Best Dog Boarders in Rocklin, CA | Wag! This quaint, but sizable city in Northern California is growing to become one of the top spots to bring your dog. With plenty of outdoor activities, dog-friendly vendors, and lots of establishments who encourage pup patrons, Rocklin is becoming one of the top choices for you and your pooch to hang out. Much of this, though, can be credited to the shelters and rescues that are either located in the city or nearby. One of the largest, the Placer SPCA is a shelter that's devoted to the dogs in their area. 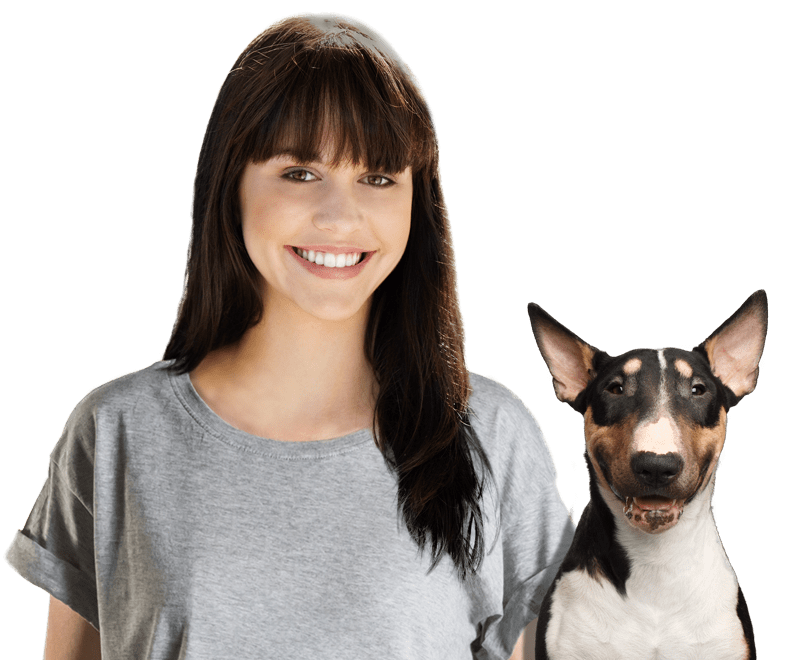 Their vision is to ensure that every adoptable companion animal in the county finds a suitable, responsible home, and that all animals they shelter or adopt out are treated with kindness, love, and respect. Another organization, One More Dog Rescue, is a local, non-profit that is dedicated to saving as many dog-lives as possible. With a strict focus on enriching the lives of pups and people who adopt them, this shelter keeps animals welfare at the forefront of their goals. Currently, the shelter has been taking in animals for over 8 years and are unable to foster, but they still act as an animal sanctuary for the time being. Woofstock is as exciting as it sounds, we promise you! Though they might not have giant pits of mud to roll around in (okay, you never know, they might), Woofstock has tons of groovy, fun activities that you and your pooch can enjoy, and all of these components might make it better than the actual Woodstock. This festival helps raise money for local canine groups in the area, all while providing you and your Rocklin pooch with dog obstacle courses, doggy zones, wiener dog races ( a can't-miss), dog-themed vendors, live entertainment, food trucks, and more! From tye dye to laughter-yoga with your dog, this awesome event is one you and your pup won't want to miss! If your fancy pup needs a night out (you can join him, of course), then the annual Woof, Wine, and Dine event might be the perfect opportunity to spruce up, get pretty, and get out of the house for a while! Hosted by the Placer SPCA, this event takes place in Roseville, just a short drive down the road from Rocklin. It's a fancy event in Vernon Square full of tastings from the regions finest foods and beverages. Your fancy pooch is always welcome, just remember to keep him leashed, polite, and proper! Like you'd miss the chance to get your pup's photo with the big guy in red! The annual Santa Paws picture opportunity is back, and you certainly won't want your pooch to miss out on a holiday or Christmas card opportunity. For a tiny donation fee, you and your pooch can pose with Santa Claus and receive digital copies - the perfect way to send out Christmas cards! All proceeds go to the Placer SPCA! This pup-filled extravaganza is one of the most exciting, anticipated events in Cali, so why would you and your pup miss out? Join in this October for a fun day of festivities that benefits the canines in your area. Take part in the fun-run-walk and stay after for games, contests, food, entertainment, demonstrations, pup bonding, and of course, beer tasting - it is a play on Oktoberfest, after all! Though Rocklin offers pup-lovers and their pooches plenty of engaging entertainment, sometimes it doesn't hurt to look to the classics - the pup parks! Luckily, Rocklin has quite a few quality parks, in addition to having nearby access to many other exciting locations. One of the most popular parks is the RRUFF Dog Park in Rocklin. This park is a proper fenced-in, leash-free park with designated zones for small and large dogs, fun toys, and lots of shade. Other nearby parks include the North Natomas Regional Dog Park, the Phoenix Dog Park, and the Hidden Falls Regional Park!